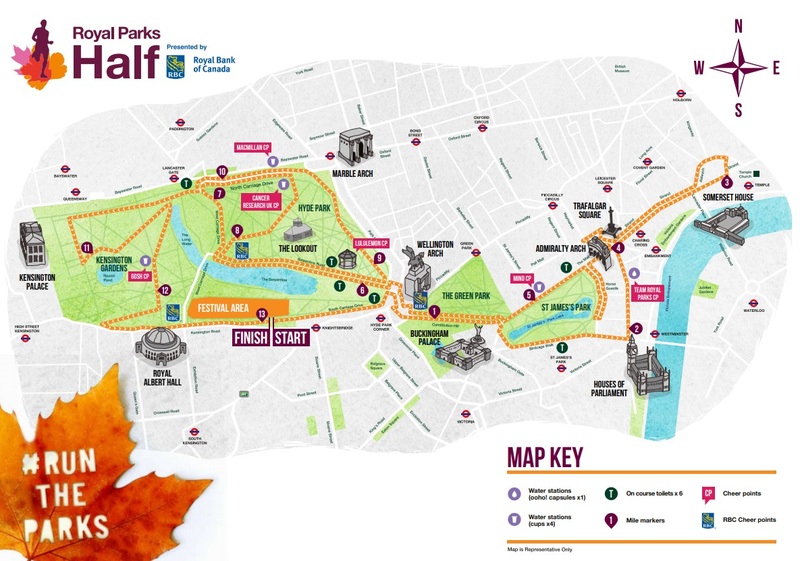 The stunning Royal Parks Half Marathon takes in some of the capital's world-famous landmarks on closed roads, and four of London's eight Royal Parks - Hyde Park, The Green Park, St James's Park and Kensington Gardens. It's been a staple on the UK running calendar since 2008, now is your chance to be one of 16,000 runners taking part in 2019. Everyday animals are abused and treated with cruelty. You can help change this. Join Team Animal for the Royal Parks Half Marathon 2019 and together we can make the world a kinder place for all animals. Registration is just £30 and we ask for a minimum sponsorship pledge of £350 with 50 percent raised by 1 July 2019. Every penny you raise will mean that we can be there to help more animals when they need us most. Together we can make sure animals are cared for, protected and given a second chance in a loving home. The public ballot will open at the end of January with successful applicants informed in February. If you buy your RSPCA place and are then successful in the ballot please let us know and we will refund you and welcome you to the team as an own place runner! Running with your own place? If you are lucky enough to secure your own Royal Parks Half Marathon place in the public ballot, we'd love for you to join Team Animal. There's no minimum fundraising pledge and you still get all the great Team Animal benefits. Join Team Animal at the Simplyhealth Great North Run - one of the UK's biggest half marathons! If you're interested in the quirky, hidden secrets London has to offer, this is the event for you! Got your own place in an event? With your own place there's no fundraising target, just raise as much as you can!